On Thursday, Lieutenant Governor Shan S. Tsutsui formally announced his candidacy to continue serving the State of Hawaii in his current capacity, via www.electshan.com and facebook.com/ElectShan. 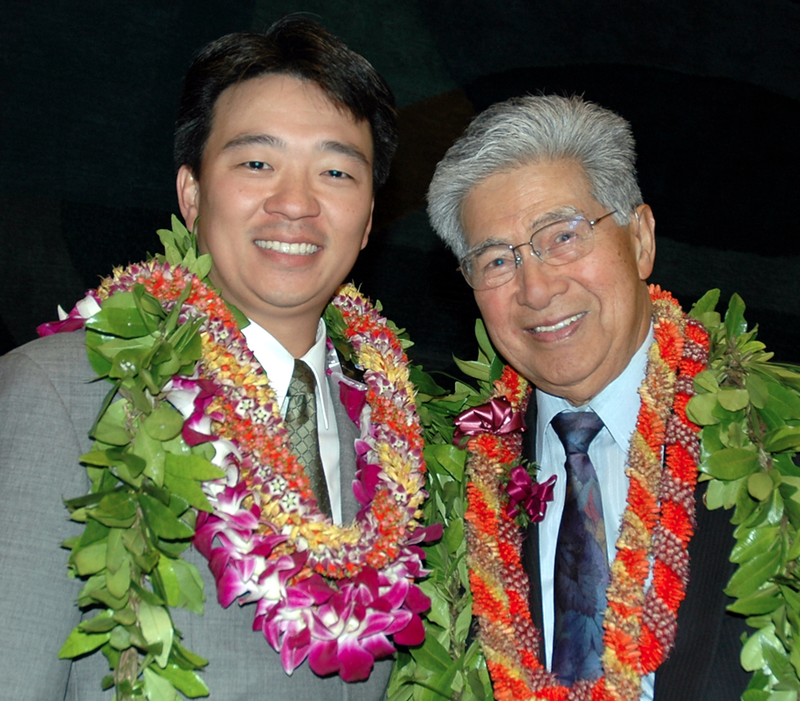 Throughout his time in public service, Tsutsui has demonstrated exemplary leadership skills, including helping to navigate the Legislature through budget shortfalls and contentious financial times. Shan has and continues to work collaboratively with leaders and constituents alike, not concerning himself with the usual politics, but instead seeking to foster a positive working environment where the responsibility and authority is shared and all are able to reap the benefits of focusing on the issues at hand.